The new system for getting fruits and vegetables to commissaries in Japan and South Korea is saving the government $38 million a year, but at the expense of commissary customers, who are paying from 21 percent to 32 percent higher than under the previous contract, the Defense Department Inspector General has confirmed. 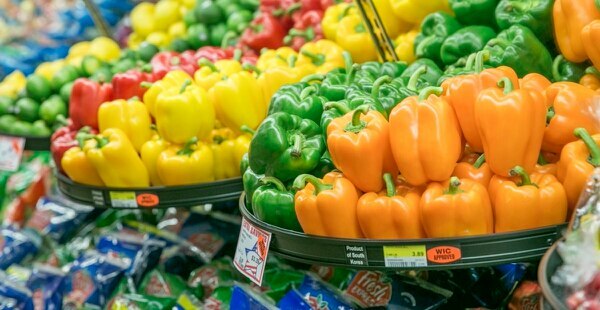 The auditors found that the Defense Commissary Agency didn’t analyze how the new system would affect customer prices and fresh produce quality, according to the February report. They also didn’t adequately evaluate how feasible it would be to get fresh produce items from in-country sources for commissaries in the Pacific theater. The auditors also found that a majority of commissary customers they surveyed rated the quality of fresh produce in the commissary to be worse than the quality of fresh produce sold at local markets in Japan and South Korea. Yet commissary prices were 27 percent to 45 percent higher than local market prices, when auditors surveyed the prices in May and June of 2017. Compared with the previous contracting process, prices for 239 fresh produce items increased by 21 percent at commissaries on mainland Japan and went up 24 percent for 237 items on Okinawa. At commissaries in South Korea, prices for 231 fresh produce items increased by 32 percent, auditors found. Commissary customers in Japan and South Korea are paying an average of 49 percent more for fresh fruits and vegetables than they paid at this time last year, according to a limited report made available by Rep. Duncan Hunter, R-Calif.
Commissary officials disagreed with the finding that they hadn’t done adequate market research or evaluated the availability of fresh produce in the local markets. They noted that before the contract was awarded in 2015, the Government Accountability Office determined their market research efforts were adequate, after a company challenged those efforts. But on the recommendation of this IG report, commissary officials agreed to do a “business case analysis or detailed market research” on the current Pacific fresh produce purchase process to find ways to lower prices and improve the quality of produce. A contracting change last year should provide such opportunities, officials stated in their response to the report. The core change in 2015 was a budget-cutting move by DeCA officials to save the $48 million a year that it paid to ship fruits and vegetables to 29 commissaries in Japan, South Korea and Guam. Those overseas transportation costs are borne by taxpayers so that military customers have access to groceries of comparable cost, type and quality as commissary customers in the U.S. Under the contracts implemented Nov. 1, 2015, the government no longer paid to ship the produce overseas. The contractors either get the produce from local sources in these areas or bear the cost of shipping it from other countries, including the U.S. The cost of shipping is rolled into the price of produce and passed on to the customers. In 2016, in response to customer complaints, the House Armed Services Committee included a requirement for the DoD Inspector General to evaluate the effectiveness of that new purchase process. In the first IG report on the issue, released in March 2017, auditors found that in Guam, prices of 188 commissary fresh produce items had increased an average of 7 percent since new contracts went into effect in November 2015. They compared prices from that point through the following August. 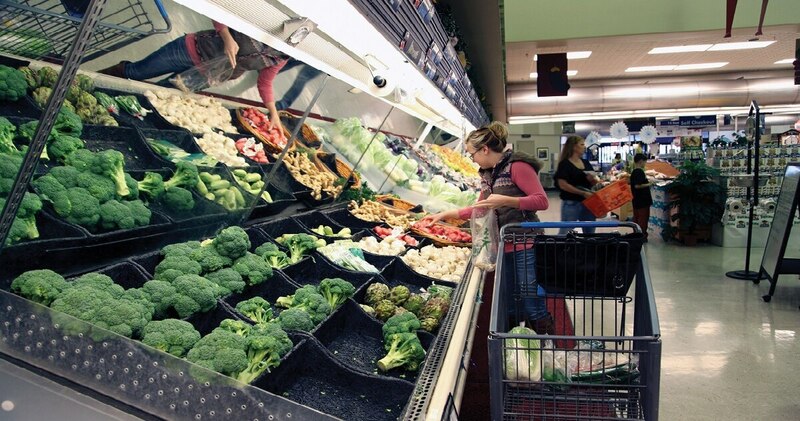 Over that span, the cost of 41 bagged salad items went up 150 percent. In 2017, commissary agency officials agreed to start paying for the cost of shipping bagged salads, which is more expensive than other items because they are shipped by air.